A plan to sell Philadelphia Gas Works to a private company is officially dead. 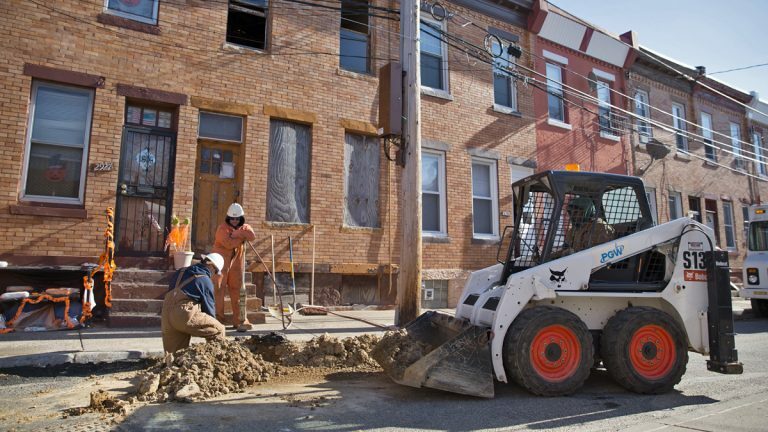 Because of a lack of action from City Council, UIL Holdings issued a statement saying it had “no choice” but to terminate its offer to buy PGW. The Nutter administration selected the Connecticut-based company from a list of bidders for the city-owned utility, but after an extensive review, City Council decided against holding a hearing on the proposed deal. Instead, it held hearings about the city’s energy future. Since the summer, an escape clause in the agreement allowed the UIL to exit without penalty. But it persevered for months, trying to salvage the $1.86 billion deal. The agreement would have automatically terminated at the end of the year. In addition to updating PGW’s infrastructure more quickly, Mayor Michael Nutter wanted to use the sale proceeds to replenish the city’s pension fund. In the wake of the Thursday announcement, Mayor Michael Nutter and City Council President Darrell Clarke issued dueling statements. Clarke, in turn, placed the blame directly on Nutter’s doorstep. “Make no mistake, the failure of this deal is not the fault of UIL Holdings,” he said. “The lack of sufficient jobs, consumer and safety protections in this deal are a direct result of the Nutter Administration’s request for proposals, which was limited in scope and issued with no input from City Council.